Get a personalised PU leather organiser with 6-ring that you can include your name onto the cover to ensure it doesn't get lost easily. 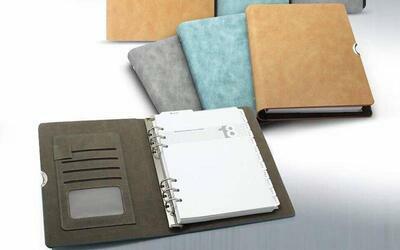 The size of the organiser is a convenient A5-sized with card holders and 2018's calendar printed inside. Free delivery within West Malaysia Only. Surchage of RM10 for delivery within East Malaysia. Products will deliver in 7-10 working days. 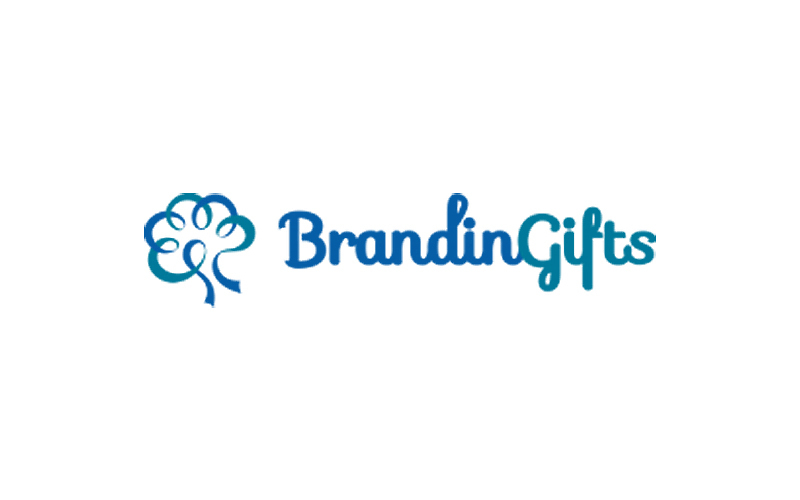 All aspects of claims will be carried out solely by Brandingifts.